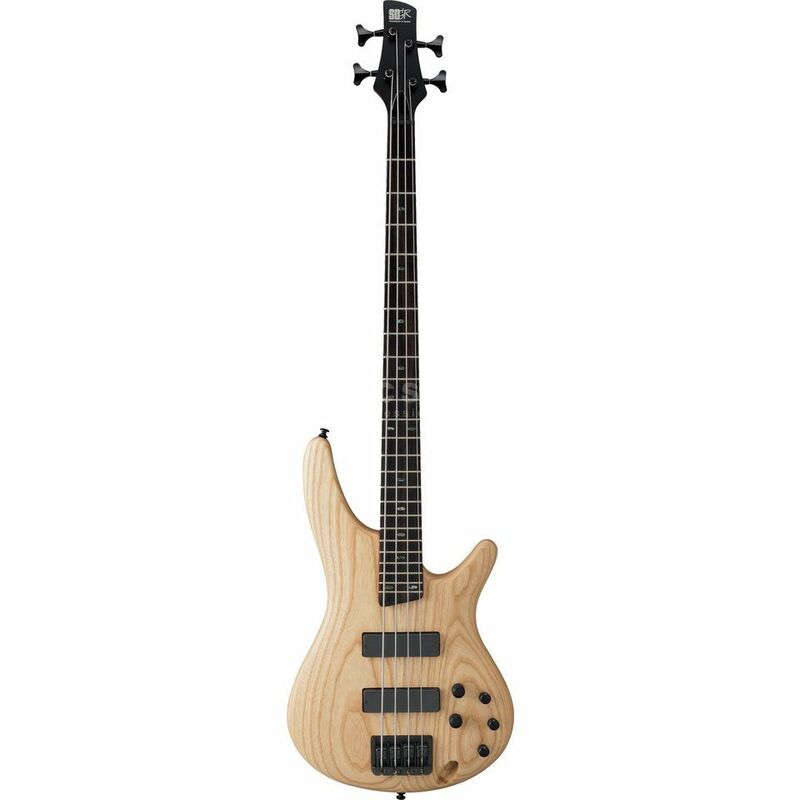 The Ibanez SR600-NTF Bass Guitar Natural Flat is a four-string bass guitar built to excite through its smooth, fast neck and lightweight body, equipped with perfectly matched electronics. The SR4 neck is crafted from Jatoba with Bubinga to make it strong and stable despite its thinness. An extended neck joint creates a unique look, so you can utilise the higher frets easier. The Accu-cast B300 Bridge affords a precise intonation and delivers string-to-body vibration conductively.